During the early 1990s, eating out was reserved for rare celebrations in India. Things have changed at a steady pace ever since, with people eating out more often than ever. 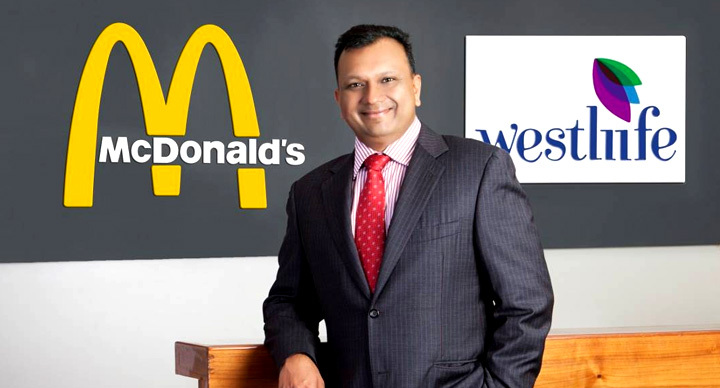 A report in Food Service India talks about how McDonald’s has played a huge role in this change. During the 90s, eating out was an expensive affair. Finding an eating joint that offered good taste along with value for money was rare. To address this, McDonald’s India introduced the ‘Happy Price’ menu which promised not to burn a hole in consumers’ pockets. But it was not an easy process. The decision to source all its ingredients from local sources was made. Steps were taken to increase the shelf life of food products. New additions to logistics systems like multi-temperature trucks were introduced. A strong supply chain, developed after years of research, played an important role behind the sustainability of McDonald’s wallet-friendly menu. 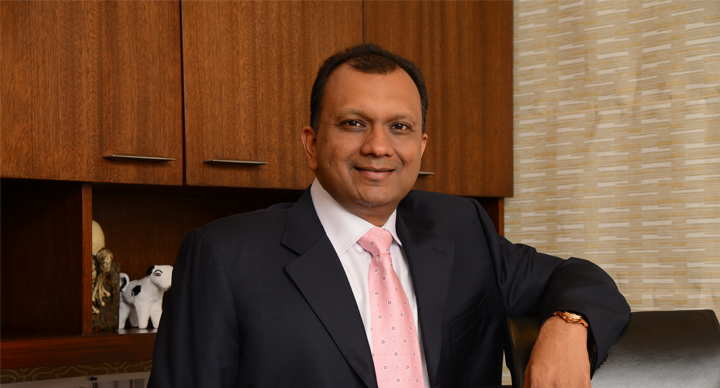 From the outset, the company strove to forge a robust supply chain, allowing a direct interface with farmers and suppliers. This has helped the brand keep a tight rein on its operation costs, the report says. Another thing that worked for McDonald’s was the localisation of its menu items. 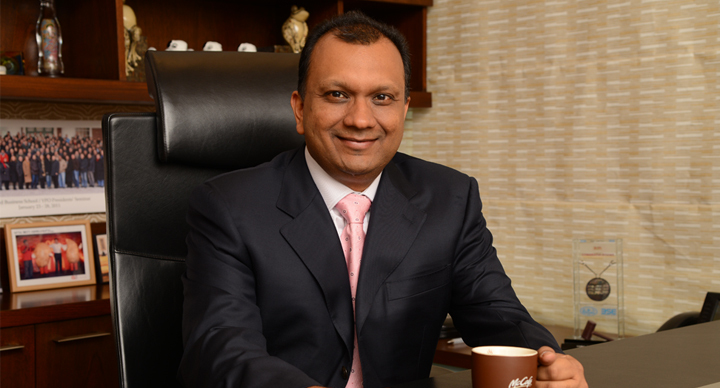 Products like Chicken Maharaja Mac and McAloo Tikki burgers struck an instant chord with the Indian consumers. While the QSR landscape has gone through a major overhaul, the popularity of McDonald’s has remained. 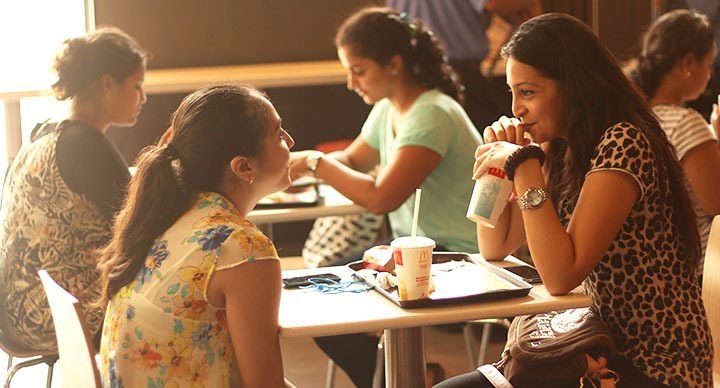 McDonald’s has completed 20 years of its operations in India. 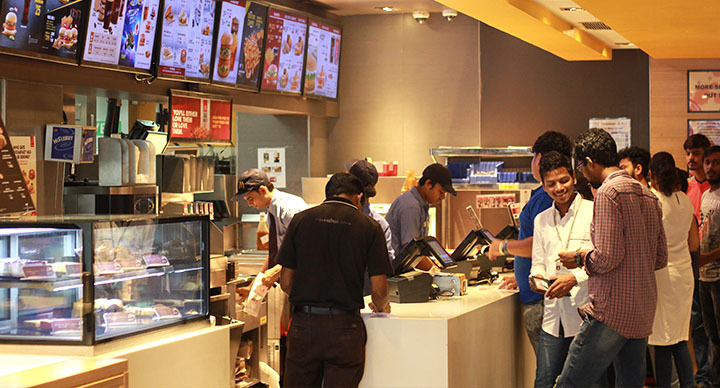 Today, more than 300 million customers eat at one of the 380 restaurants in India. Eating out is now an occasion in itself.